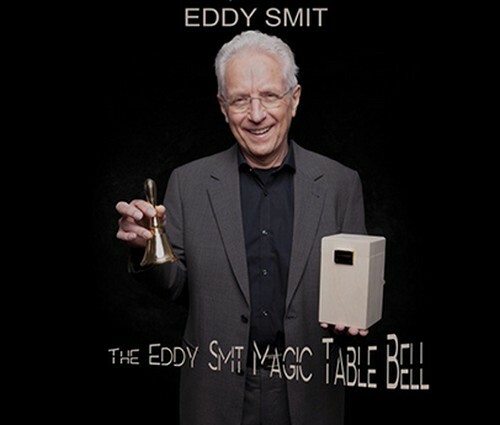 In 1989, Eddy Smit introduced his Magic Table Bell for the first time during the Dutch Championships. I immediately felt that he had developed something special and many people agreed with me. After his stunning performance at the Dutch Championships, Eddy was invited to show his act in various close-up gala shows and magic societies. He also competed in many magic competitions, winning several prizes. About a year ago, I saw Eddy perform his act with his Magic Table Bell once more and I immediately fell in love with it all over again. I asked Eddy if I could put his Bell onto the market and he gladly said yes. 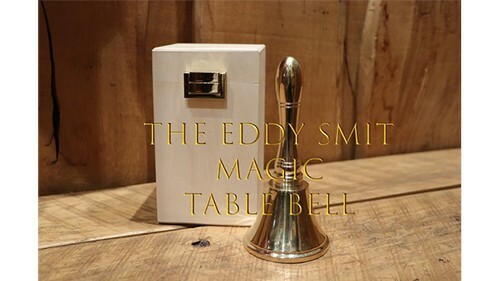 Now, after a year of hard work, I proudly introduce to you The Eddy Smit Magic Table Bell. I can honestly say that Eddy and I are very happy with the outcome, and we both think that we are able to offer you a top-quality act. 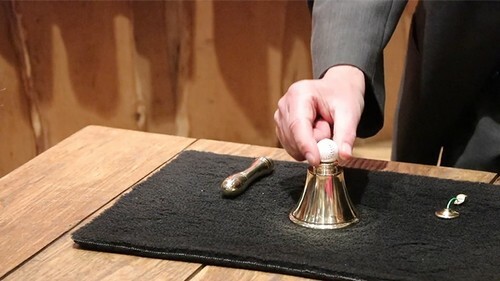 Together with the Magic Table Bell, buyers will receive two tutorials. One by Eddy and one by myself.